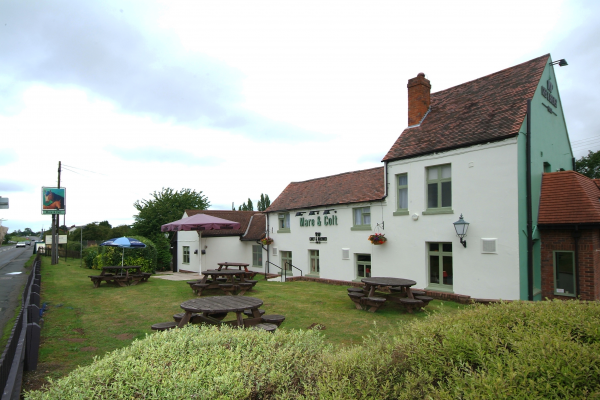 The Mare and Colt pub in Summerfield, Kidderminster offers a warm and friendly greeting with quality food and a wide selection of traditional ales and wines. 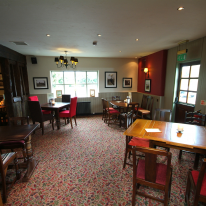 As a Chef and Brewer pub restaurant we serve freshly cooked, great value pub meals and drinks. 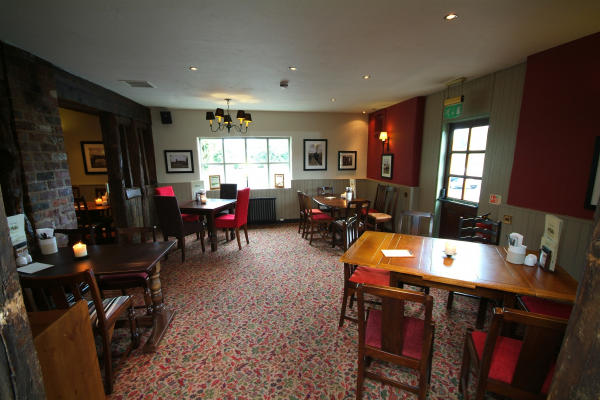 The menu is carefully crafted with skill and flair by the chefs and the pub has special food nights across the week. Took some friends last night and we were not dissapointed. The restaurant was very clean and tastefully decorated. The food was very good and the service was excellent. It has an extensive menu so you need to go back some more to try everything that you see that you liked on there.